Sounds of Silence, Friends of the Postpartum Resource Center of New York (SOS) is a Fundraising Committee of the Postpartum Resource Center of New York. 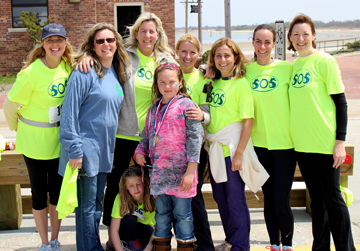 The founding group came together out of the love and care of their friend Lisa Reilly to raise funds for the awareness of perinatal and postpartum depression with the 1st Sounds of Silence Run/Walk at Jones Beach State Park in Wantagh, New York in 2008. 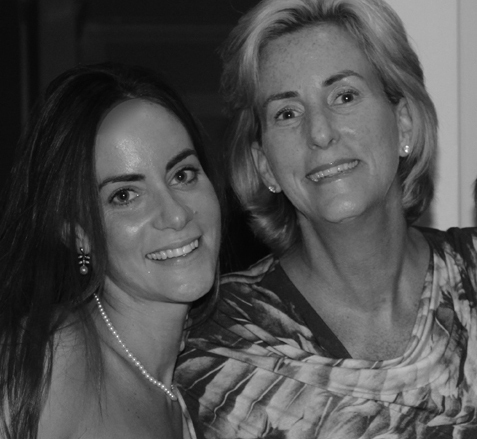 Today, the Sounds of Silence continues its support for the vital programs and services of the Postpartum Resource Center of New York to honor Lisa Mary's memory. What had started as a group of friends and family, continues to grow with the Annual Sounds of Silence Breaking the Silence Run/Walk/Stroller Walk for the awareness of pregnancy and postpartum depression/anxiety. 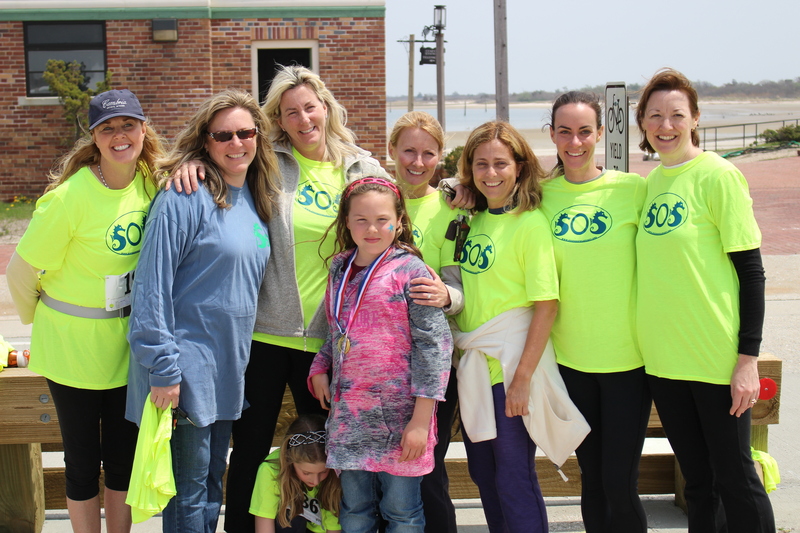 SOS is focused on helping to raise funds for the essential programs and services of the Postpartum Resource Center of New York so all New York mothers, fathers and families in need of help and support will be able to receive it. Patricia Beaumont, Carrie Carniaux, Alissa Dandrilli, Trish Hall, Erica Pecorale, Barbara Reilly and Karen Zangri of the Sounds of Silence, Friends of the Postpartum Resource Center of New York were celebrated and honored with the Postpartum Resource Center of New York's 2014 Community of Caring Award. 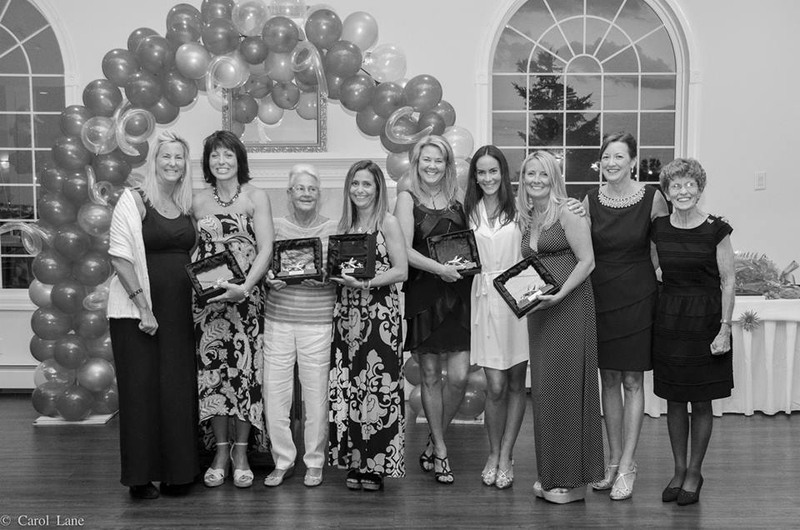 In 2011, sisters Erin Mascaro and Lisa Reilly, Sounds of Silence, Friends of the Postpartum Resource Center of New York Co-Founders were honored with the Postpartum Resource Center of New York's Pioneer Award. of hope for all those families who may be suffering." To reach the event page for the 2019 Sounds of Silence 5k/10k Run, please click here.